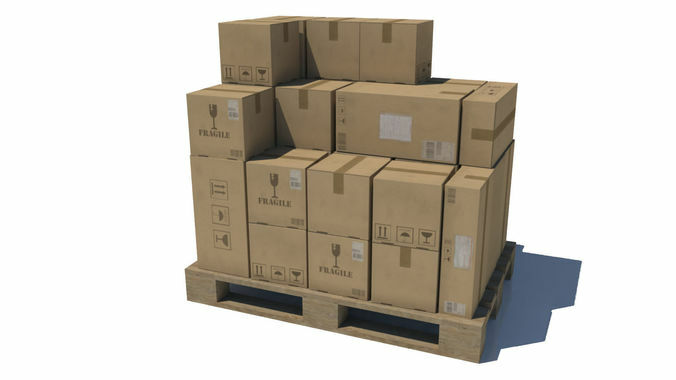 Pallet with three types of boxes. You can use separated pallet, box 1, box 2, box 3 or you can combine everything together! Models are correctly scaled for Unreal Engine and low poly --> READY FOR GAME! The important part of every great game !